Upon its debut in 1971, with its F1-derived 3-litre naturally aspirated flat-12 engine, the Ferrari 312PB was on its way to becoming one of Ferrari’s most successful endeavours. Although not initially successful, In 1972, the minimum weight limit for Group 5 Sports Cars was raised to 650kg, working in Ferrari’s favour, spelling the end of Porsche’s reign with their now-underpowered 908, and resulting in a World Championship win for Ferrari that year. Steven Read is the proud owner of an ex-works 312PB. 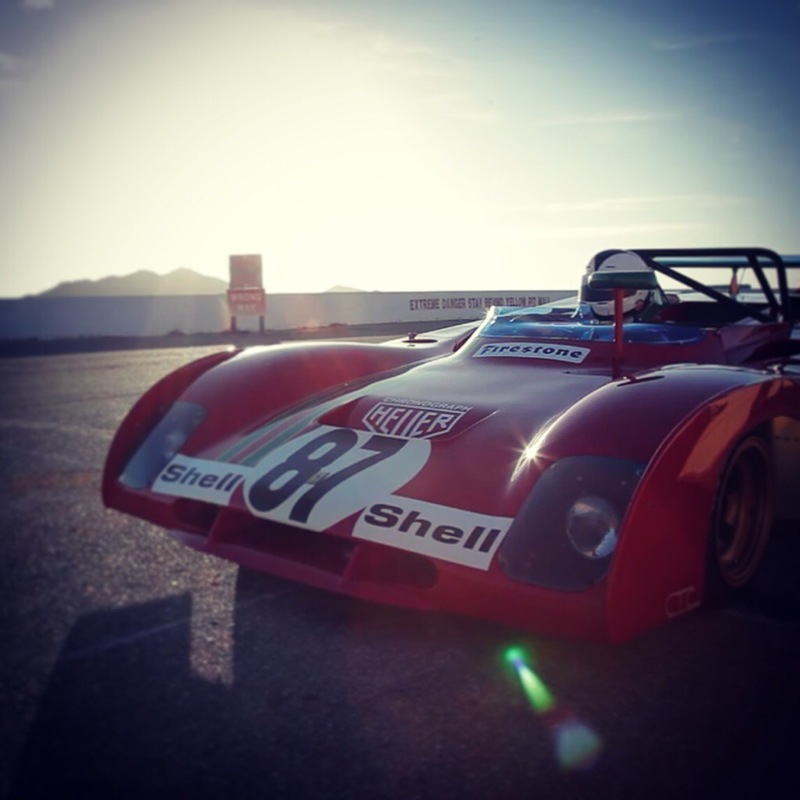 Not afraid to put this rare race car through its paces, Steven has raced his Ferrari all over the world, and puts 20 hours behind the wheel every year. Now, watch as he takes us for a ride around Willow Springs Raceway, the big open track just north of LA. And don’t forget to turn up your speakers, this is one of the best sounding race cars you’ll ever hear!